On a midsummer day in 1937, Boris Bibikov kissed his two daughters goodbye and disappeared. One of those girls, Lyudmila, was to fall in love with a tall young foreigner in Moscow at the height of the Cold War and embark on a dangerous and passionate affair. Decades later, a reporter in nineties Moscow, her son Owen Matthews pieces together his grandfather's passage through the harrowing world of Stalin's purges, and tells the story of his parents' Cold War love affair through their heartbreaking letters and memories. 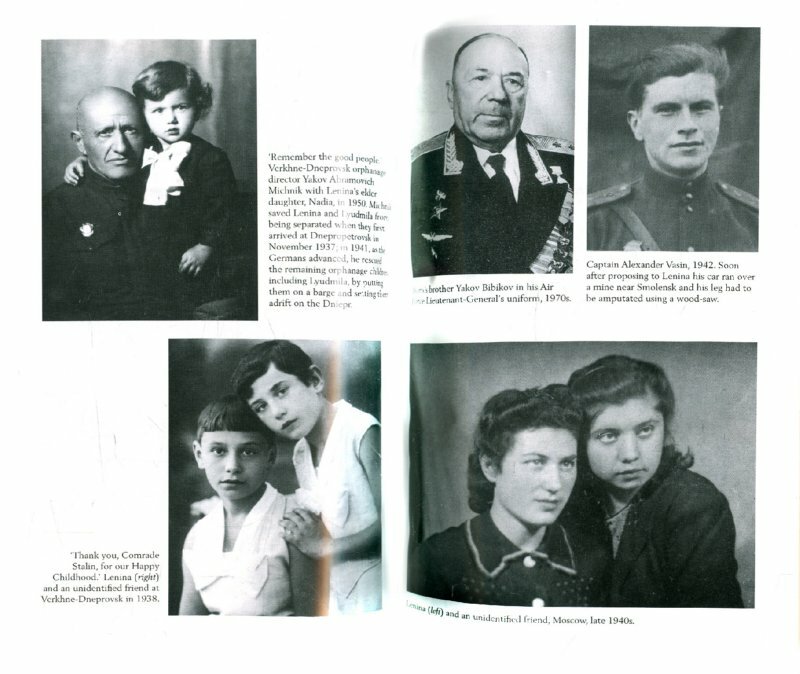 Stalin's Children is a raw, vivid memoir about a young man's struggle to understand his parents' lives and the history of the strange country in which they lived.